The best 100% free internet radio. No Commercials! 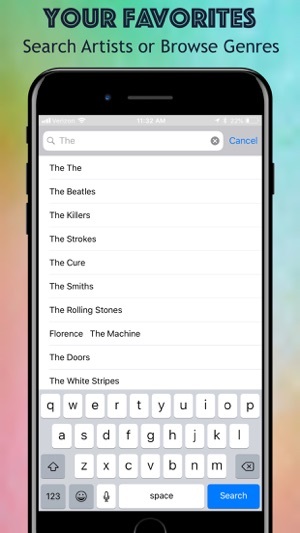 plays similar music. 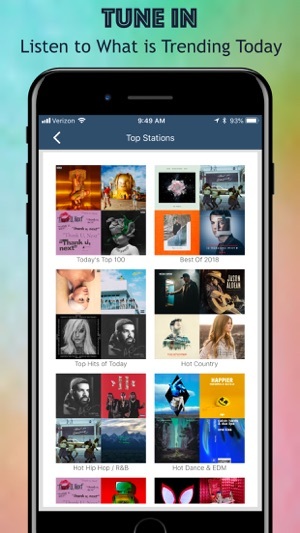 Or you can tune in to hundreds of expertly programmed genre stations like Today's Top 100, Country Classics, Hits from the 80's & much more… It's unlimited free listening with No Audio Ads! iPad. If you aren't, connect to Facebook or create an account with your e-mail address in seconds. Okay—- just had to confirm the email address and login via email instead of Facebook. Facebook login is still weird. But I’m happy I can get to my stations now! Jango app seemed to have either deleted my stations or automatically logging me into someone else’s account. I deleted and downloaded it and every time I’m trying to log into my Facebook account-I have a specific one I use for jango, it doesn’t take me to the login screen, it automatically goes to a page that says use the previous login account or log in using jango-I used fab to sign up. When I pick the previous login account it shows me a screen with only one station when I have way more than that.... please tell me what’s going on! Or just have it so I can input the login info for fb. 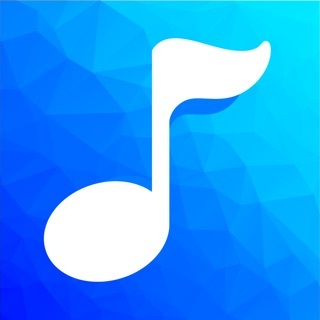 BEST MUSIC APP IN STORE!! Nothing left to say but they are the best in the store, their options for being free are among the best I’ve used for apps. 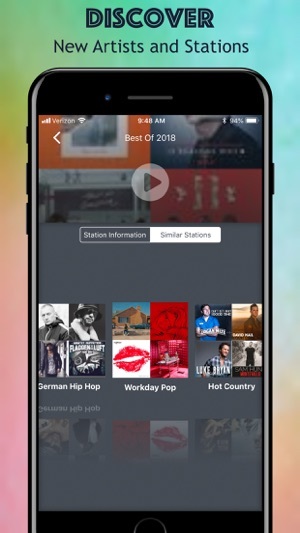 They have a wide selection of music and only one commercial per visit you are listening to music. They have local music talent to help promote local musicians which is also a bonus. Not even the big name brand one does that hehe. Good job with this app it’s definitely worth a paid version(if you ever do is what I mean hehe) this is will be on my phone’s and other devices as long as it’s available to use. Hello, I am Kristy and I am 9. 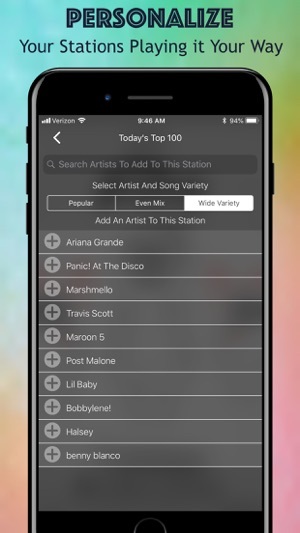 I like how there is a clean version that plays Todays Top 100, I am a big fan of Nicki Minaj and Outkast and now I can finally listen to their music at school! Also if you think some songs are iffy, you can get Disney Songs and Kidz Bop. 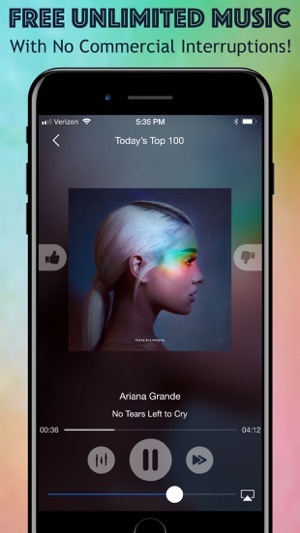 You can also make stations for your fave artists and it plays them and related artists. I am a fan of Billie Ellish, I love how I can play her songs more often by making her station. I can also add Troye Sivan to the mix, and play both him and Billie more often. I love this app.